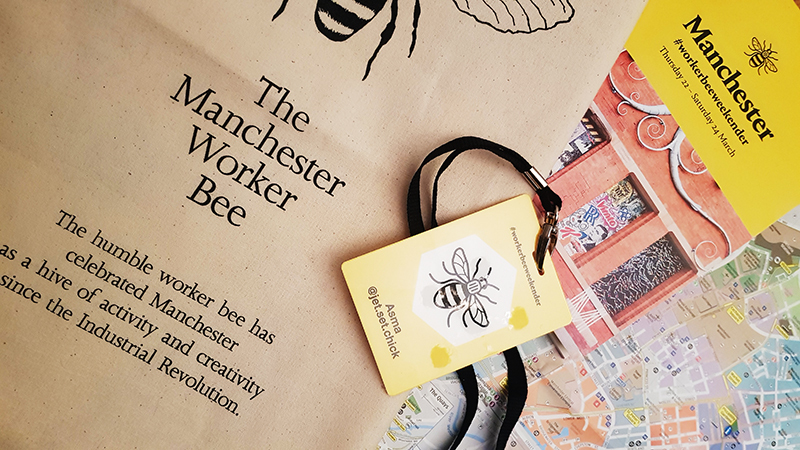 Two months ago today, I took part in the Manchester Worker Bee Weekender. The minute it was over, I moved from one trip away to another… barely having time to blink and unpack, let alone to write-up two days of fun and frolics. These last few weeks, the sun has shone on my fair city and walking the streets on the way to work has been surreal, like I’m in a whole new place, I’ve noticed details I never looked upon before. 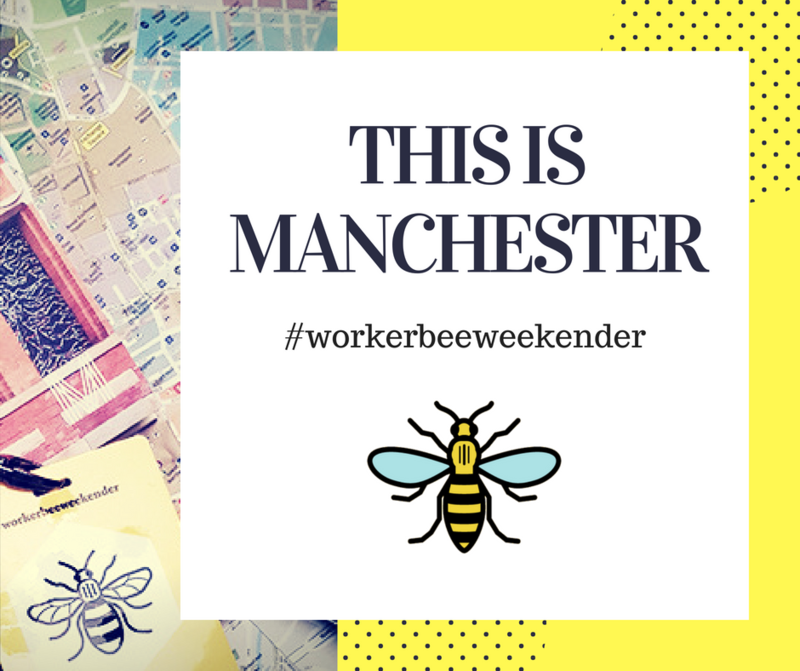 The Worker Bee Weekender was a two day extravaganza, where the dons behind Visit Manchester invited some of the best influencers from around the globe to see for themselves what Manchester has to offer. A select number of us local influencers were also invited, to not just enjoy the programme – but to help play host and make these international jet setters feel welcome. I expected to make new friends, to learn new things but what I didn’t expect was to fall in love once again with Manchester. Back in 2015, I remember taking a walking tour and learning about the history of some of our buildings, and back then I was fascinated by how much I had yet to learn. Over the years I have made a point to read more and keep up to date… but the Worker Bee Weekender just goes to show, you can never know enough. And sometimes, it just takes a fresh pair of eyes to show you that you’ve been missing the best bits all along. This year, Manchester is celebrating 100 years of women’s right to vote. With tech at the forefront of all business objectives, Manchester is where the first modern computer was invented; where music thrived and boomed from the indie beats of Oasis to the anthems of the Hacienda; it’s where community spirit truly means something, with passion and drive flowing through mancunians from football to politics. And it was these factors that I believe inspired the #workerbeeweekender itinerary. Now there was a lot going on, but here are the events that I took part in and I wholeheartedly recommend – whether you live here or not! This is a great time to visit the famous Etihad Stadium, following the clubs glory at winning the Premier League. This state-of-the-art guided tour takes you behind the scenes: dressing rooms, players lounge, exercise stations, press interview areas… the works. Now I’m not a huge football fan, it’s a sort of take it or leave it situation for me (however, if I had to choose a Manchester team I would totally be blue!) but I found the tour interesting. It was interesting to learn the techniques clubs use during hospitality. Interesting to see the different areas and the endless dedication to the city of Manchester within the interiors. It was also really cool that we happened to be there on the morning before an International game – featuring my favourite International team ARGENTINA. Yes, Messi was in the vicinity, no I did not get the opportunity to meet him.. despite my endless nagging to visit the room where the press conference was taking place. Being pitch-side was quite daunting, I began to respect what these (very well paid) sportsmen deal with, it’s no small feat, the pitch was massive?!? And of course no tour was complete without taking a moment to watch the sprinklers do their thing and prepare the green for the evening match from the very seat that our Pep sits in. A huge fan of the independent contemporary art, theatre and film centre known as Home, I couldn’t wait to access all areas and see life behind the curtain. I’ll admit, it’s not as glamorous as I expected… but speaking with directors, production execs and staff as we walked around, it opened my eyes as to how much actually goes on. We stepped onto the main stage (the same stage where I watched many amazing TEDx speakers share their knowledge), we nosied round costume rooms, studios and even had the chance to skulk around the projection booth. Mo and I are huge fans of Home – we’re always checking the whats on guide and VIVA Spanish film festival is always a highlight in our annual calendar. If you are ever in Manchester, I definitely urge you to check them out and try their restaurant too – It’s a bit on the pricy side but honestly, it’s worth it. We’ve been for dinners and more recently we had a very large family-mothers-day celebration there, and the food was exquisite. A few drinks and a lot of chatter was enjoyed, before we all started to saunter down towards my FAVOURITE Manchester hangout, the Museum of Science and Industry (aka MOSI). … but once you see the world brought to you by these great ‘grammers you’ll see the ‘wow’ too (I’ll be sharing them all at the end so keep reading). We were at my favourite place, at my favourite time of day (after hours 😉) and there were new exhibits to discover. As the canapés were passed around we explored the Soyus TMA-19M – a real space capsule – the descent module of British astronaut Tim Peake. We were treated to a few words from the organisers and then with a robot arm taking care of serving drinks, it was time to explore the highlight of the evening: The robots are coming installations. After a long day at work and out in the city, I did actually retire early that evening, having seen the robots in action at their launch night (you can check out my video highlights of that here) and hoping to save as much energy as possible for day two. First Friday stop was to the former Victorian fish market in the heart of the Northern Quarter, known now as the Manchester Craft & Design centre. A later start to the day I was sceptical on how good this workshop really would be. Usually a couple of hours in a craft studio means a lot of watching and a little bit of work. But that is certainly not the case here. Ella, from This is Pewter, took us through every stage of the metalworking process from introducing us to the tools, allowing us to create our own casts, pouring in the liquid metal and even made us hand finish our pieces ready to be used. By far one of my all time favourite craft workshops – And even though I’ve done it, I would one hundred percent do it again. I didn’t want to leave!! I was having so much fun. 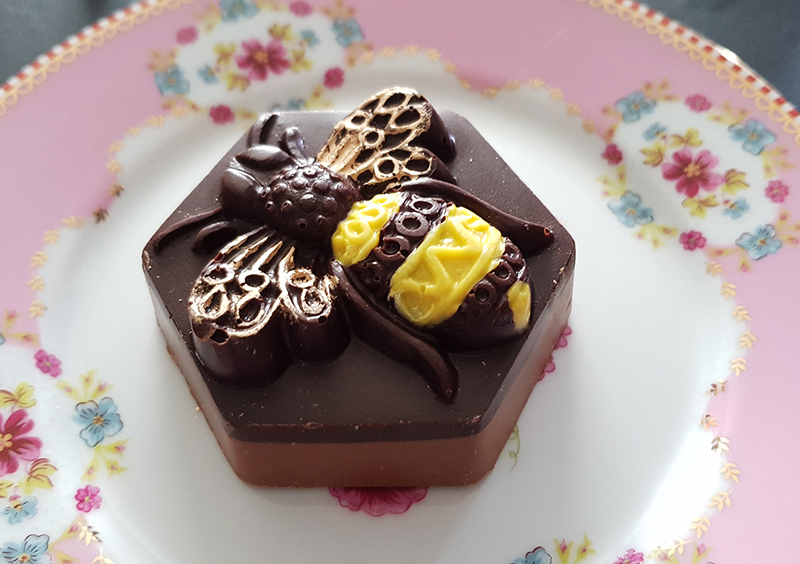 At times you could cut the concentration-tension with a knife, but we all came out with something slightly different but each one extra special. What did we make? Why bees of course, what else would a group of Manchester explorers create? After finally tearing myself away from the pewter workshop, some of us headed back to Ziferblat, also known as #workerbeeweekender HQ, where a poetry slam was in full swing. Do you even know what I’m talking about? I’ll be honest, I had no idea what to expect. I envisaged a room where traditional prose and old English poetry would be softly recited to a group of onlookers. After grabbing a drink and a comfy seat I realised, woah… this is not that. This was a display of powerful poetic skill being acted out in front of a captivated audience. Home grown talent at its finest. 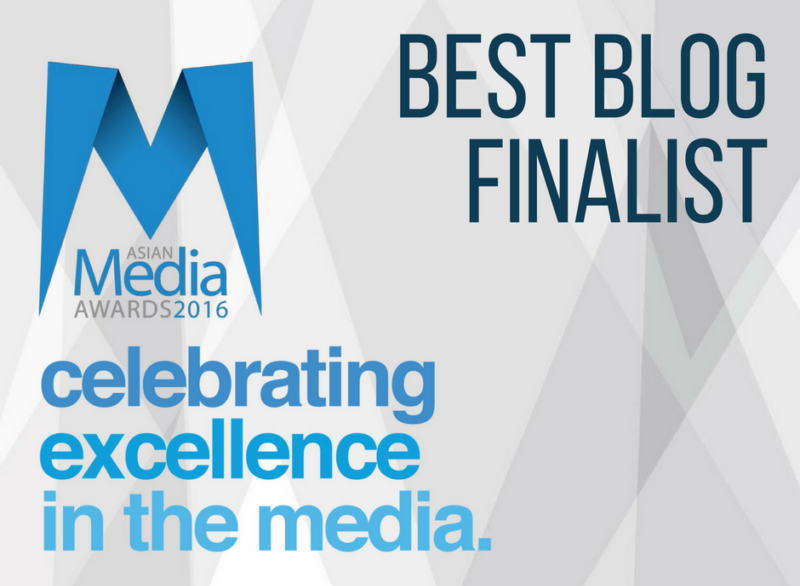 It was relatable, engaging and absolutely hypnotising. I loved it and have been following Speak ever since – a non-profit organisation dedicated to bringing poetry to a broader demographic, challenging dated misconceptions and inspiring people to find their own voice. An evening of Manchester prose was the perfect way to celebrate being a UNESCO city of literature with our visitors. Ooh, I had been dying to get here for some time and I finally had the opportunity to do so with some now, really great friends. 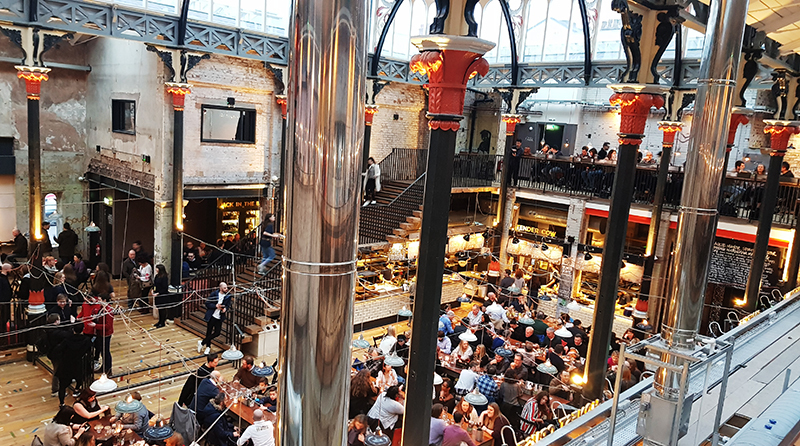 The place everyones talking about, a reclaimed Victorian market hall in Ancoats, Mackie Mayor is the one of the hottest places to eat right now. After the success of food markets over the past few years, it was inevitable that permanent fixtures like this would start to appear. In essence its a dining hall, surrounded by traders offering all sorts of food. I managed to consume fish tacos AND an entire pizza. Well actually I had some help with the pizza (thankfully). The perfect venue for a good meal, fun and plenty of laughter. The perfect end to what had been a wonderful few days. 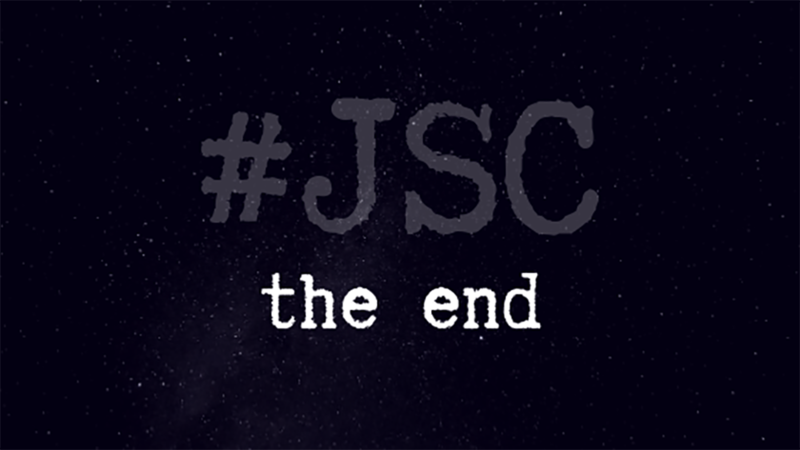 It was the place where I made new friends and bid goodbye to them all in one evening, as most of them were headed off to London, for the second part of their adventure. Luckily the virtual world is always there to keep us together. King Street Townhouse is another place that has been on my radar for some time. But certainly not for a late night cinema screening. I mean, what did that even entail? Where could this city centre terraced boutique hotel possibly fit a cinema??! In the basement of course, next to the private bar and exclusive dining room. As it turned out, a lot of the guest list for the screening didn’t turn up. The one person who did, was one of my favourite bloggers Anna, who ironically I had just tweeted my sadness at having missed her at Mackie Mayor. As luck would have it, I needn’t have worried about not having the chance to chat to her at dinner as we had the whole cinema to ourselves to really catch up. This was one of the biggest surprises of the itinerary – I just couldn’t fathom my head around the secret staircase leading to a plush 20 seat luxury screening room, with velvet seating, side tables, ambient lighting… oh and of course we had help throughout the evening, a lovely young gentlemen on hand to fill our drinks and keep the snacks topped up (macaroons or popcorn… or both?!). I must admit, there wasn’t a lot of movie watching as Anna and I nattered on, however it was a fitting end to a rather fabulous few days as our screening happened to be an in-depth look at the life and music of Manc legends, Oasis in their movie Supersonic. Walking out with the familiar notes of wonderwall echoing in our heads, we said goodnight to the city and headed home. Two months later, I still look back and think this is an experience I can’t wait to re-live. As I said at the start, I walk through Manchester every day, and thanks to the experience of sharing these streets with new visitors, my mind is fine tuned to look for the surprises and to take enjoyment from them. Whatever the weather, I’ve come to appreciate the beauty that surrounds us. I spend every morning looking down a new street, into a new building, wondering what could possibly be hidden inside. And I spend many afternoons scrolling my #workerbeeweekender feeds looking for inspiration on where to go next. The possibilities really are endless – I know we’re nowhere near the size of the Capital, but since when has size actually mattered. Manchester can fulfil the needs of a trendy metropolis with all the feels of a grungey down to earth community. A year ago today, all eyes were on Manchester, for a reason none of us could have ever imagined. As the tragedy unfolded, it was clear from the start that Manchester would not let this one incident defeat it. A year on, the city will be full of tributes, full of symbols of peace and hope. And signs that we can handle anything and we are truly here for each other. Now you tell me, how could anyone not fall in love with Manchester? @greatbritton2 – A real sweetheart, with some very different shots. @nicanorgarcia – a seriously architectural photography genius. He makes buildings I thought were ugly look sensational. @tea_and_wanders – a loving life sort of traveller. Her page radiates cuteness. @angrybaker – totally. FIT. feed. @scwilder – From Oxford to Germany, she makes traditional housing look cool. @bill_ayres – fabulous moody shots of Greater Manchester. @unfoldtheday – Check out Tori’s Instagram stories, they are fab! @igersmcr – For all things Manc of course. @idontcrampmystyle – interiors, fashion, travel, general all round award-winning wonder woman! @passionpassport – travel goals. right here. @lefterisanestis – He loves a good pose… to be fair he’s pretty good at it. 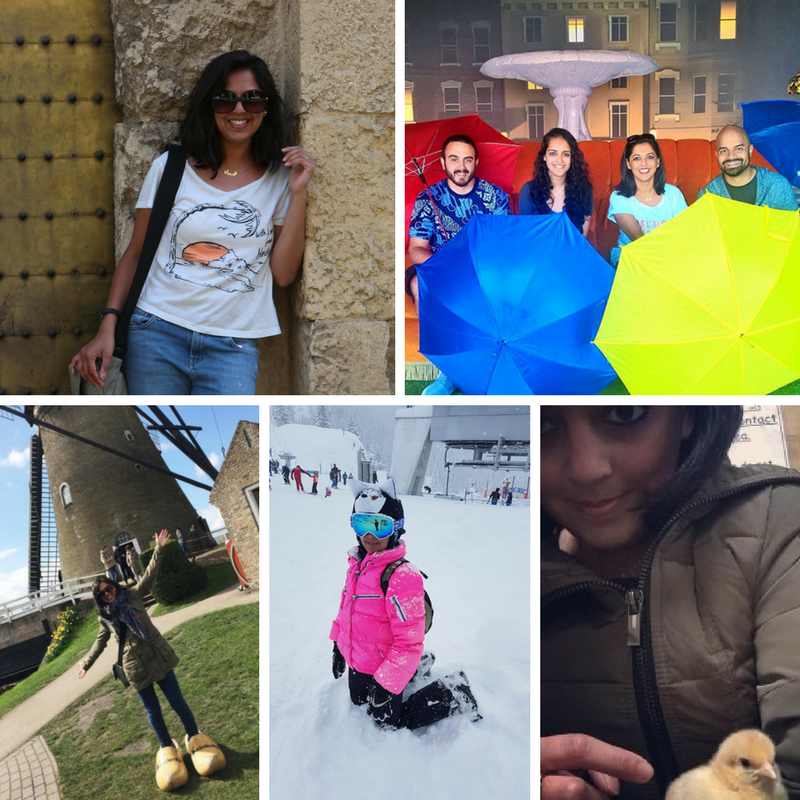 @thetravelcrush – Sam has a style I can’t describe, but its lush and you need to check it. @thetwobohemians – These two lovebirds seem to do everything together, quite cute. @mk0000 – A lovely person, with serious camera skills. You’ll see Manchester from a fresh angle. @finduslost – Wanderlust heaven. Approach with caution, you will want to book a flight as soon as you see this feed.